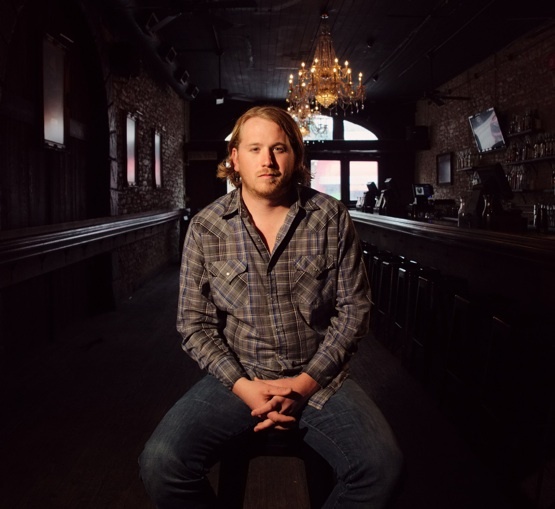 William Clark Green takes the stage on Saturday Night! 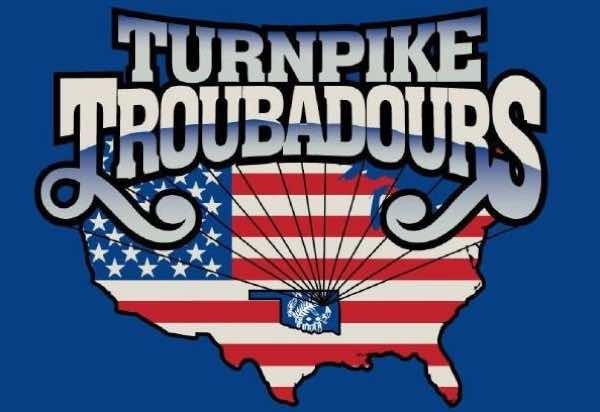 WCG was easily one of the best shows of the year at LJT 2015. Don't miss out as he makes his Coleman Rodeo Debut! And, by the way, do you like the Beatles or the Stones?